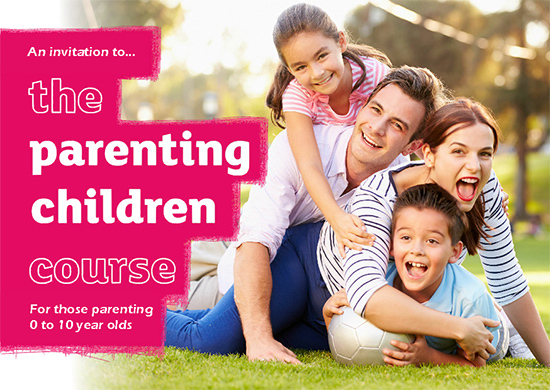 We’re delighted to be presenting “The Parenting Course” at Hillview, intended for those parenting 0 – 10 year olds. It is a wonderful opportunity for parents or carers to come along as a couple or alone and invest some time in the precious gift of family. We can all learn to make even the happiest family better. The course starts on Tuesday 26th January 2016 from 7.30-9.30pm at Hillview, and runs over five Tuesday evenings. The material is based on Christian principles of love, but you don’t need to be a Christian to benefit, so this is a great opportunity to invite friends along. Topics that will be covered include Building strong foundations, Meeting our children’s needs, Setting boundaries, Teaching healthy relationships and Our long term aim. For more information or to register, please call 01224 868096 or email. Don’t forget to invite a friend along too!